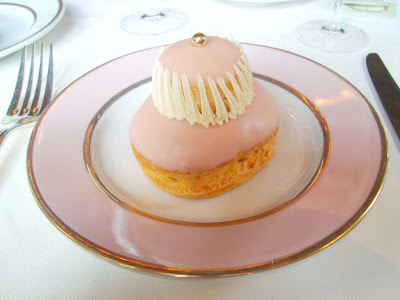 In Febuary I went to Paris and ate at Ladurée for the first time. The whole experience was magical. I'm so glad I was able to get this shot, as Ladurée strictly forbids photographing. 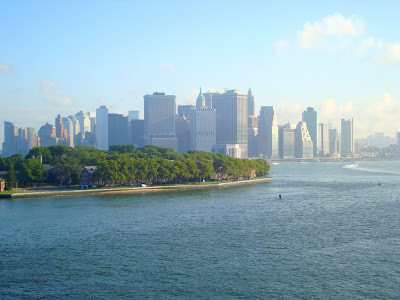 Traveling to New York City was amazing, especially since it was my first time. This sight holds the title "Most beautiful thing I've ever seen." I just adore these townhouses in NYC's Upper West Side. I count the people living in these quarters the luckiest people alive. 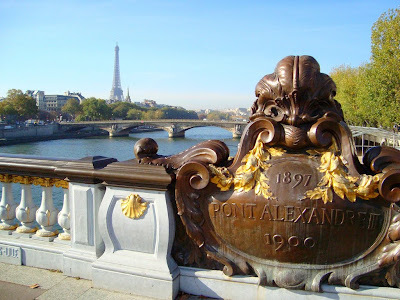 Even when it's fake, Paris is mesmerizing. 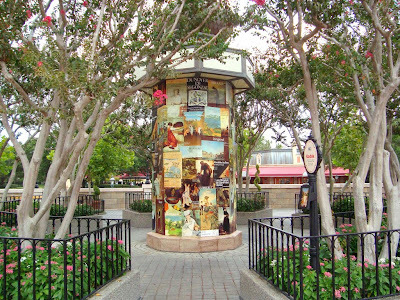 Paris recreated at Disney's Epcot. 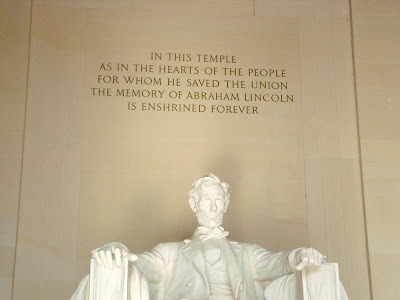 The legacy of Abraham Lincoln at the Lincoln Memorial, Washington DC. In Paris, anything is possible. Even a sky so blue in late October. And last but not least, the lovely 'Galerie Vèro-Dodat', Paris. Such beautiful images. I especially like the last one of the Galerie, it really captures something special.- would you mind if I copy it, I will be certain to give you credit? Hope you had a good Christmas and are ready to ring in a fabulous New Year. Sure you can use the image! 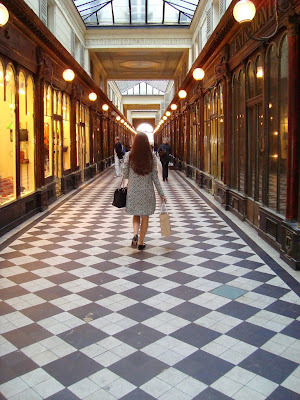 I would like nothing more than to spend the afternoon at the shops in Galerie Vèro-Dodat. Thanks for sharing it with me. I've died and gone to heaven!! Where do I start?? I loooove the look for the week! The shoes are to die for!!! I love to wear heels, and love these:) The image at Laduree is amazing!! 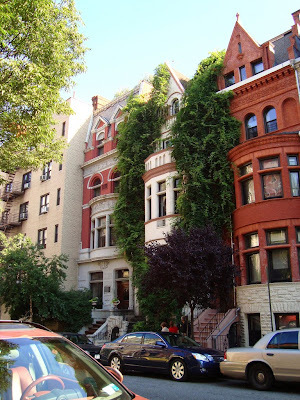 I hope to go someday as well, but for now I am content with your experience there:)) I live right next to NYC so I am there all of the time and yes, these homes are just amazing, in fact, all of their Brownstones are amazing:)) Merci for sharing with us! !